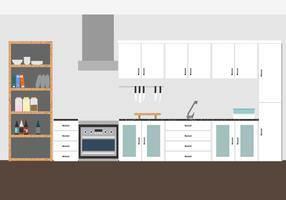 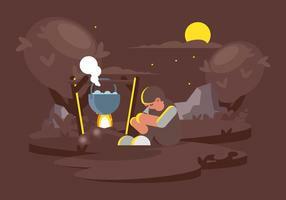 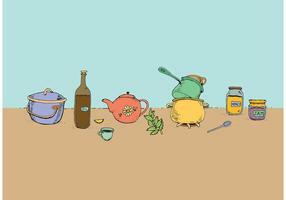 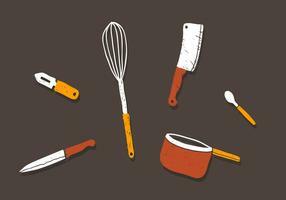 Getting ready to cook? 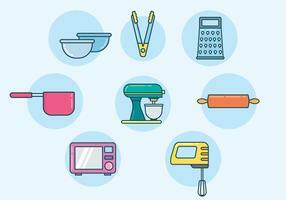 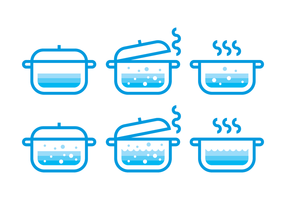 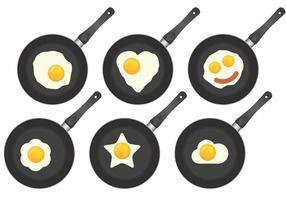 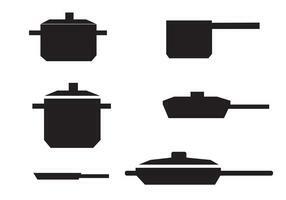 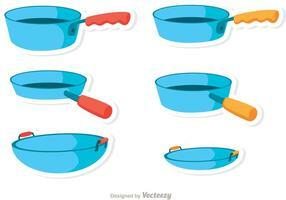 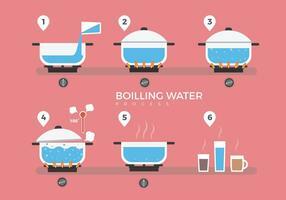 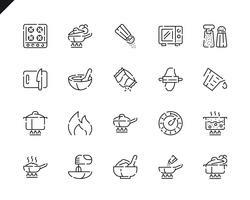 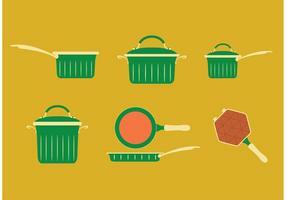 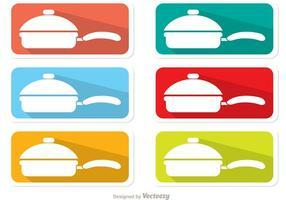 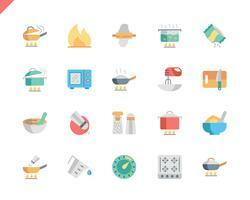 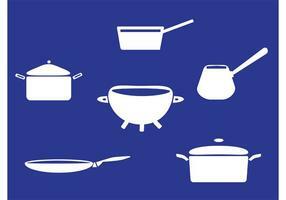 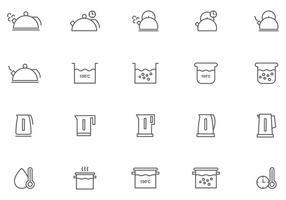 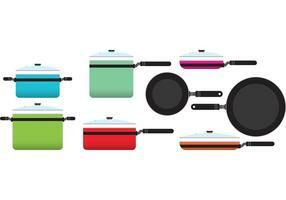 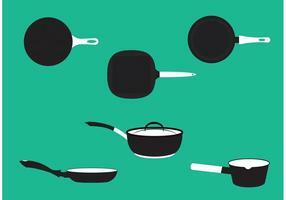 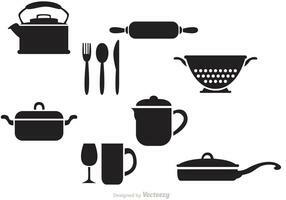 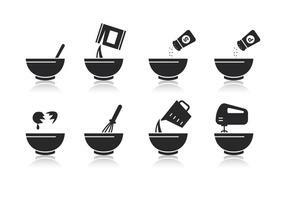 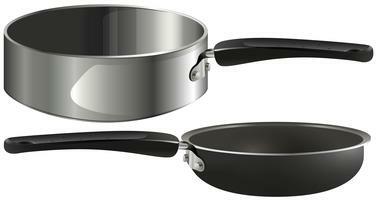 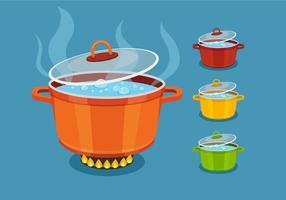 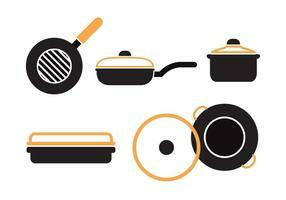 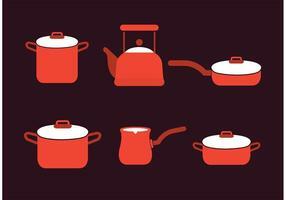 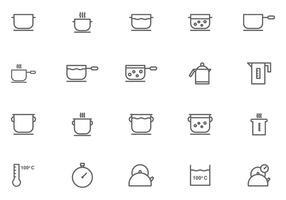 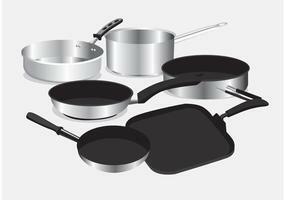 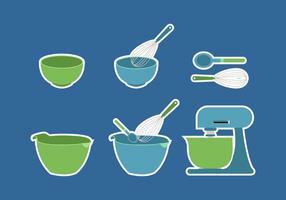 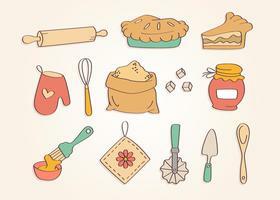 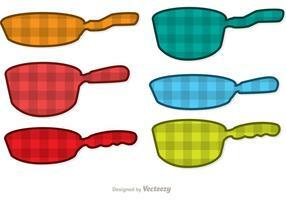 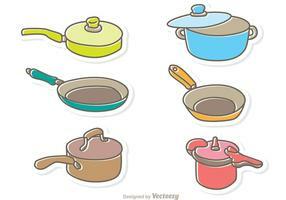 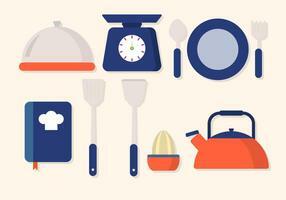 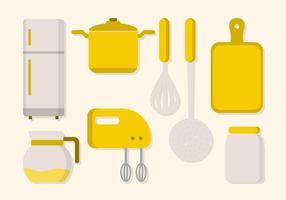 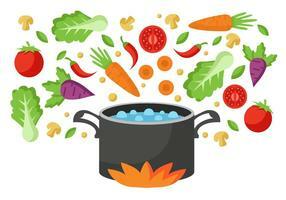 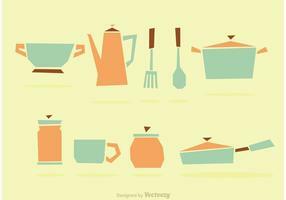 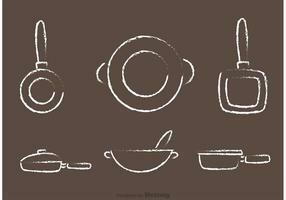 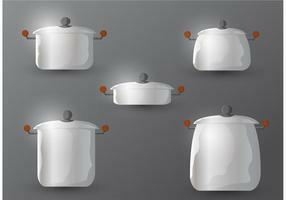 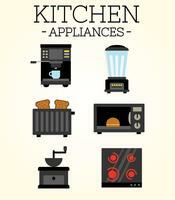 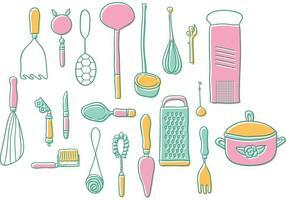 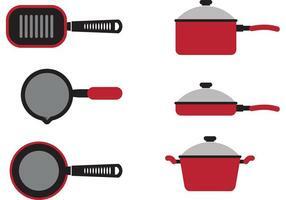 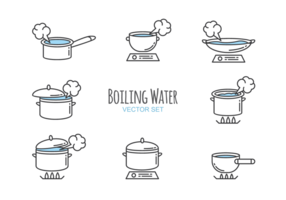 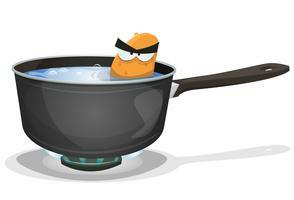 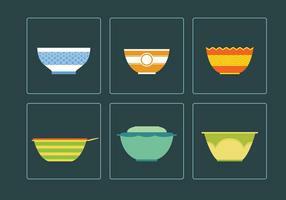 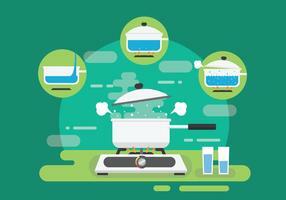 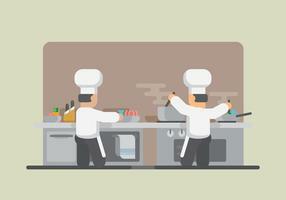 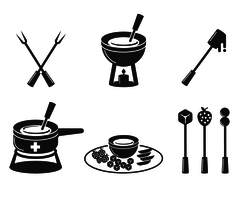 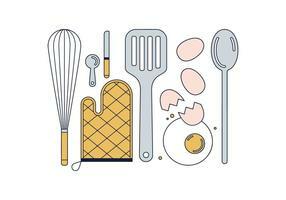 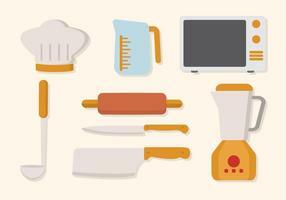 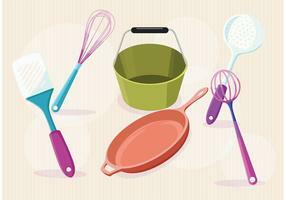 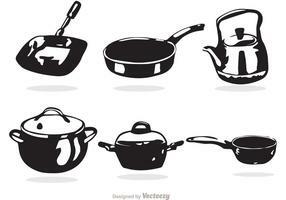 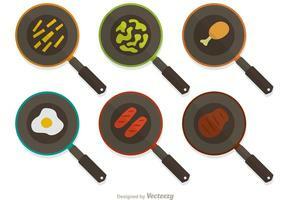 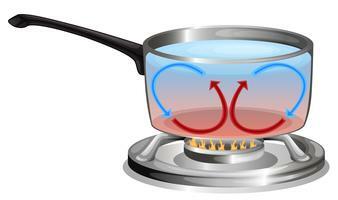 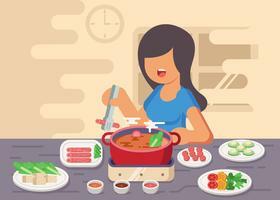 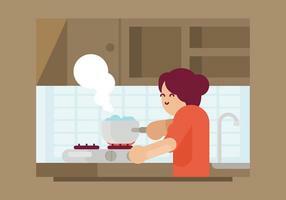 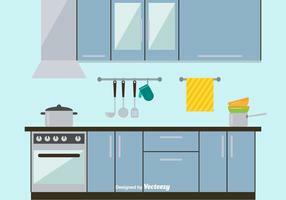 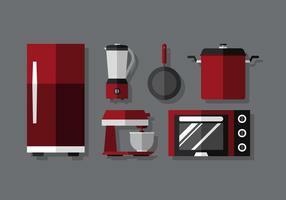 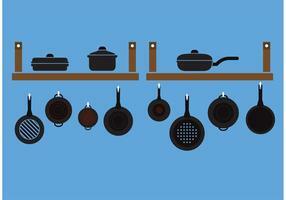 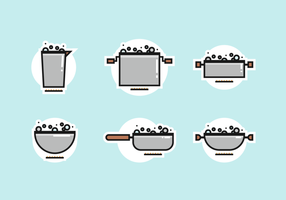 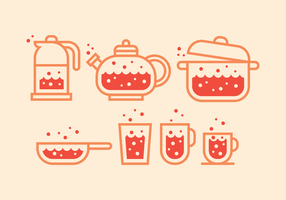 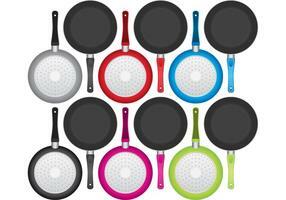 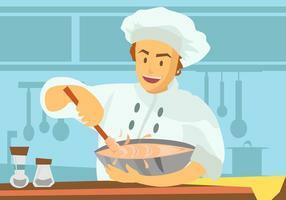 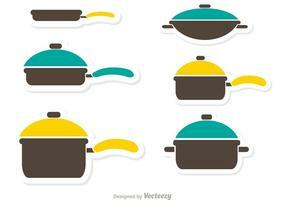 Use these pan with handle vectors for icons in your cooking projects or menu designs. 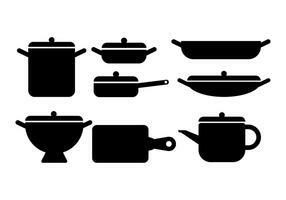 6 included.